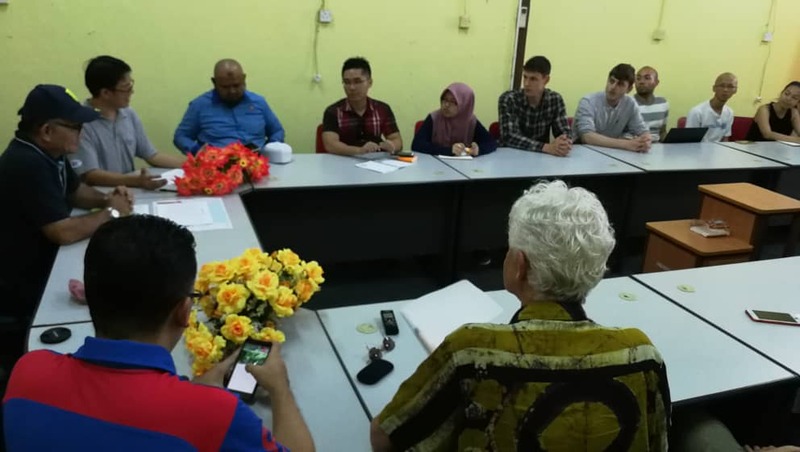 This entry was posted in Asia Community Service Education ICT4D ICT4D research Information and Communication Technologies Living Labs Sarawak Universiti Malaysia Sarawak and tagged Asajaya Banana farming ICT4D in the Field UNIMAS on June 10, 2018 by Johari Abdullah. 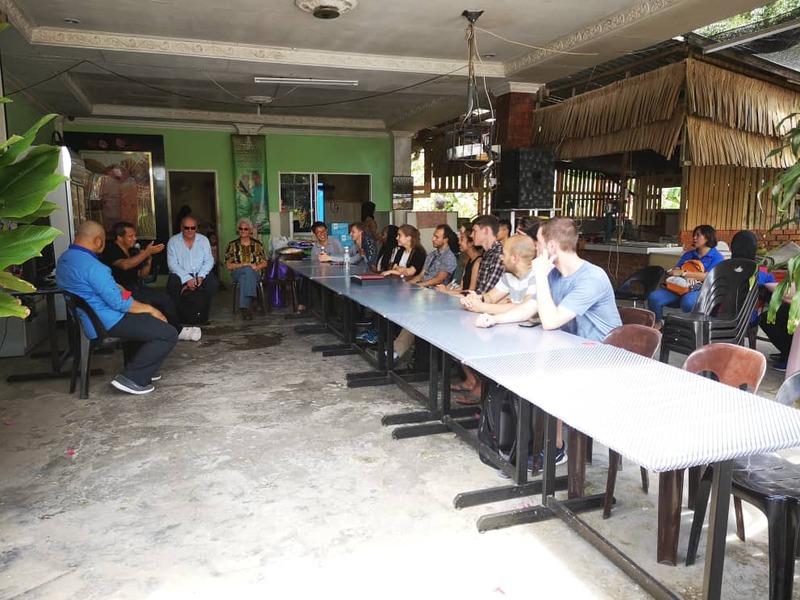 The ICT4D team currently at UNIMAS, conducted a field trip to Asajaya, a 1 hour 30 minute drive from UNIMAS to conduct interview session and requirement analysis on the challenges faced by the local farmers in this area. 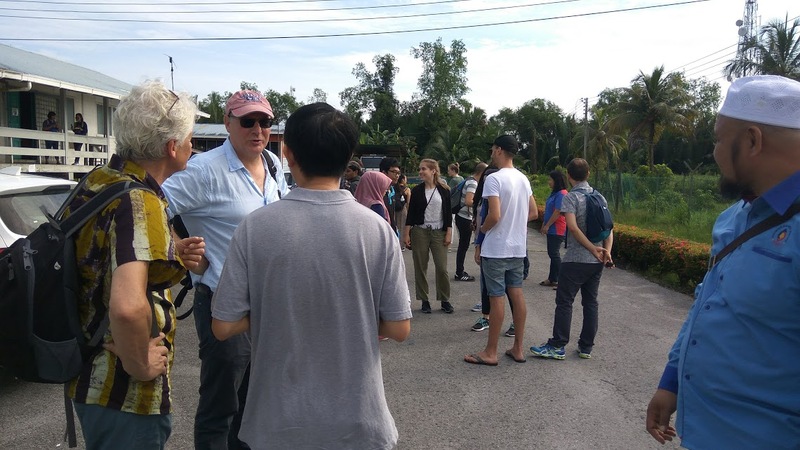 The 11 postgraduate students and 2 lecturers from VU, accompanied by UNIMAS students and lecturers arrived at the Asajaya Agricultture Department at 9.30 am and were briefed by the Agriculture Department office, Mr Suaidi on the baseline data for the agricultural activities within the district of Asajaya and Samarahan. 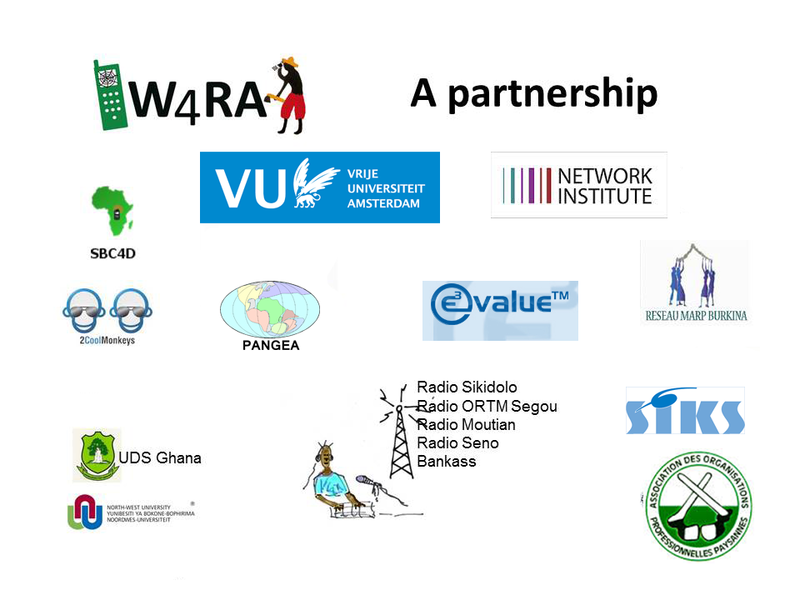 The contract farming for banana plantation will be the main use case for the students as part of their course work. The banana produced is supplied to one factory that process the banana into banana chips to be exporter mainly to China. Under the contract farming practice, the small farmers sign a contract with the factory of which the factory will guarantee to purchase the banana produced by the farmers at an agreed price. The challenges faced by both parties are coordination issues in term of supply and demand, logistic, cultivation of the banana, disease control, and best practice for banana plantation. The students then conducted interview session with the farmers and agriculture officers to get more details on the issues and challenges. 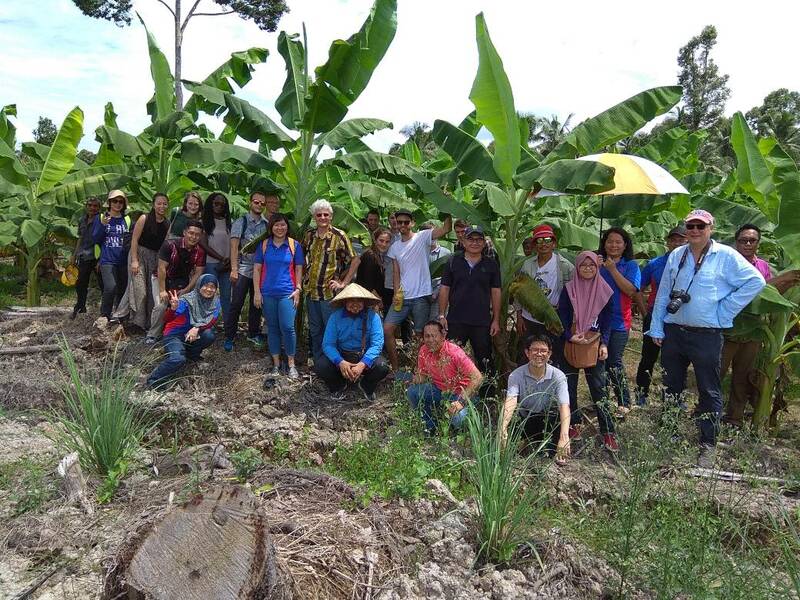 After the interview session, the group was brought to visit the banana plantation to understand some of the challenges on the field itself. Visiting the homestay, where the students will stay during Hari Raya.